After a car accident, a 40-years-old male had metatarsophalangeal fracture  of 3rd, 4th and 5th toes of the right foot, pain, swelling, bruises. Traumatology 15 with increased treatment time over fractures and additional 3 minutes at 50 Hz for toes and damaged toenails. 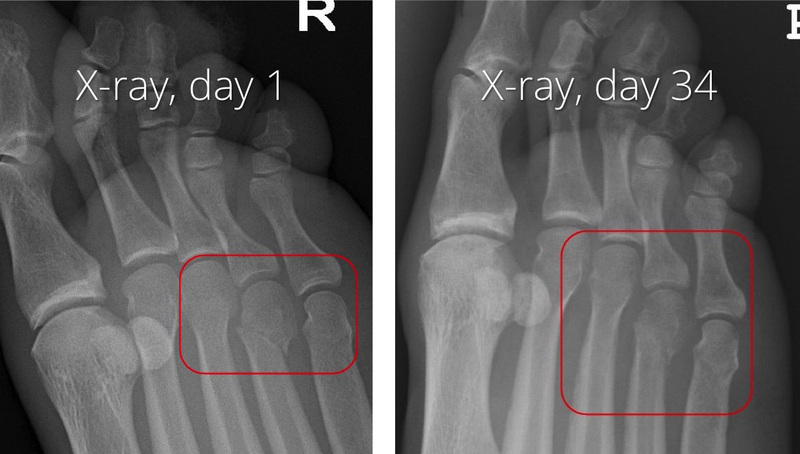 Healing of broken bones reduced to about a half of expected time. The doctors at the hospital were quite impressed by the healing speed using with coMra-Therapy. 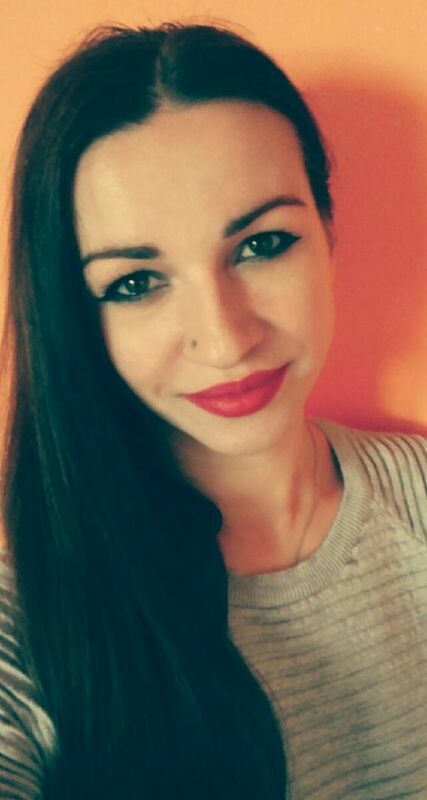 Yuniya Trenko is a massage therapist and a coMra therapist. © Copyright 2017, Trenko. This article is distributed under the Creative Commons license, which permits unrestricted use and redistribution provided that the original author and source are credited.